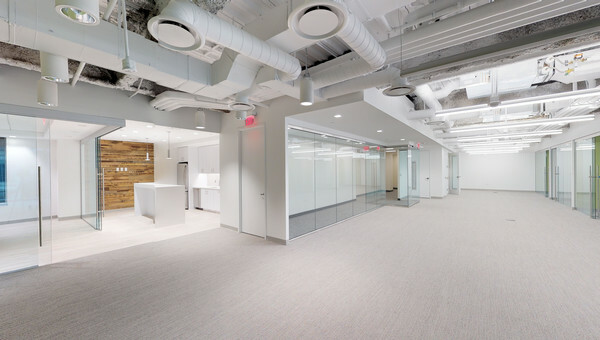 Crystal City is located in Northern Virginia, across the Potomac River with beautiful views from office space in this city. Located only one mile from Ronald Regan Washington National Airport, Crystal City is perfect for entreprenuers with a need to easily access the airport for business travel. More small businesses have recently moved in Crystal City to take advantage of the economical rents and easy access to downtown Washington, D.C. from the blue and yellow Metro lines. Crystal City has options for small businesses and entrepreneurs to explore including coworking, incubators and standalone office space. 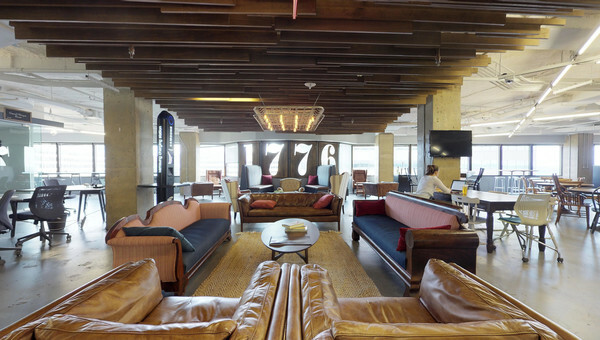 1776, the nation’s largest network of incubators is located in Crystal City, just steps from the Pentagon, along with Eastern Foundry, a government contractor incubator. Office workers can take advantage of regular Oyster Festivals, FRESHFARM Farmers Markets on Tuesdays, and Food Truck Thursdays in Crystal City. 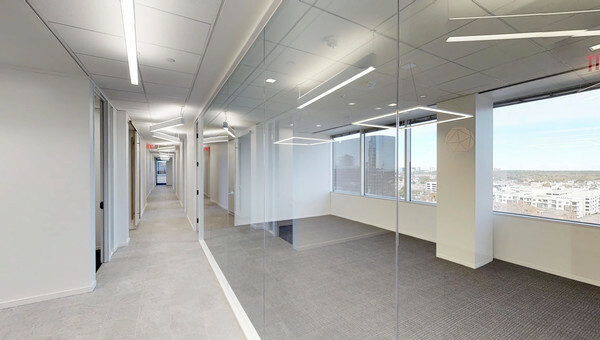 Small businesses looking for office space to rent in the Crystal City area can search with confidence. Truss can find your small business office space or coworking that will fit your needs at a price point you’ll love. Don’t spend your time touring without direction. 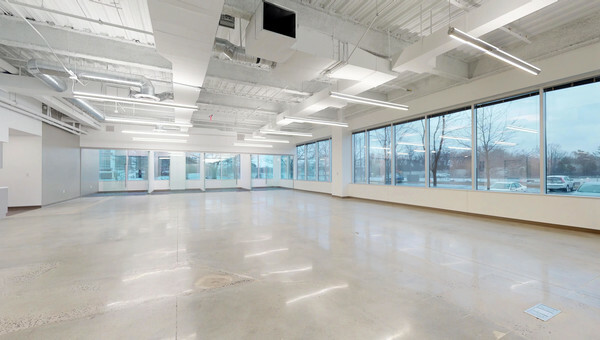 Let Truss guide you through the hectic process of looking for Crystal City office space. Start looking today!